“ Past, Present and Future” is the new Loewe signature crafted by Jonathan Anderson, who became Creative Director in October 2013. Guided by this mantra, he is progressively rewriting the language and codes of the House. A week ahead of the Paris Fashion Week shows we take a closer look at this metamorphosis. In 1846, Enrique Loewe Roessberg founded a cooperative of leather artisans in the center of Madrid under his name, creating one of the world’s original luxury Houses. Loewe has since nurtured a singular legacy in unparalleled leather goods savoir-faire. The excellence of its products starts with an unyielding commitment to the quality of the materials. In 2013, Loewe consolidated and secured its artisanal production capacities, doubling the size of its Getafe workshop. 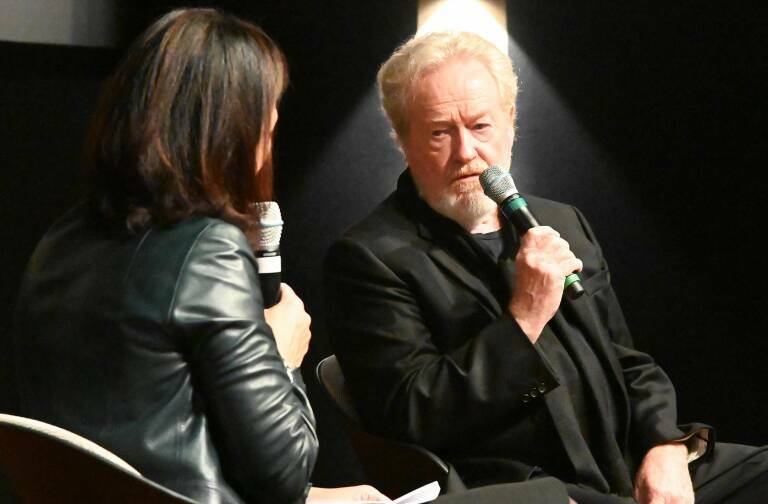 The site now includes a leather goods school that will transmit Loewe’s unique expertise long into the future. The new visual identity created by Jonathan Anderson with the graphic design studio M/M (Paris) figures at the heart of Loewe’s reinvention. 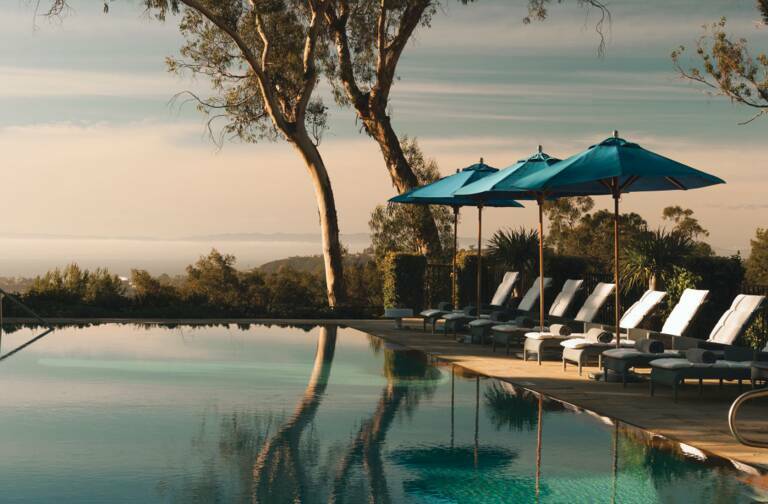 It places contemporary cultures at the center of the House’s creative process. 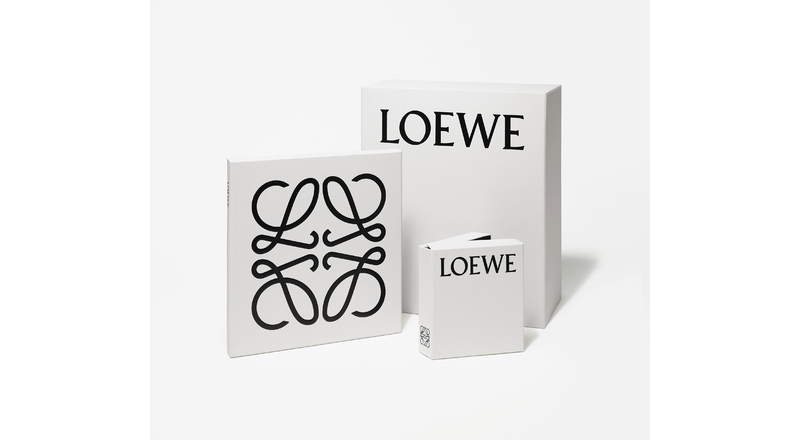 With sleek, graphic lines, the new logo is an homage to the clean style of typographer Berthold Wolpe, while Humo, the smokey white color that now embodies Loewe, references the paper of elegant library tomes. Jonathan Anderson’s creations borrow a certain rigor from Le Corbusier’s functionalism, while his references and intertextual figures evoke post-modernism. His first menswear collection for Spring/Summer 2015 pairs trench coats in crumpled leather with motifs and accessories inspired by Meccano blocks. The new Loewe style gradually taking shape under Jonathan Anderson is expressed through an insouciant vocabulary that deconstructs and reconfigures the codes of the House. Masculine fuses with feminine, tradition joins modernity, sagacity welcomes audacity. 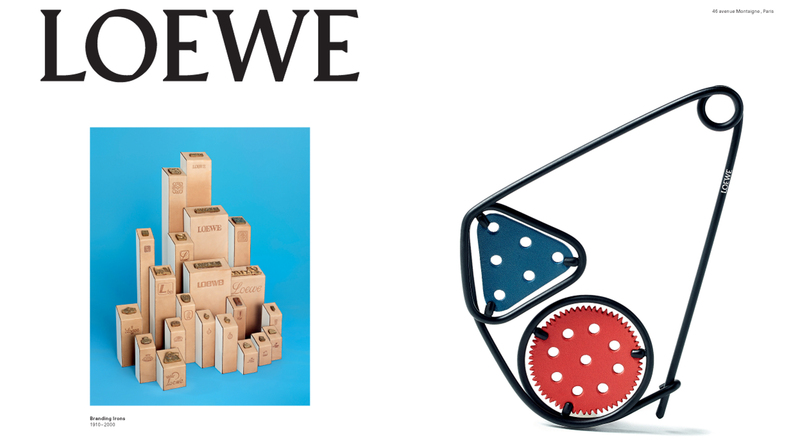 This renewal is embodied by the Puzzle bag, a new Loewe icon. 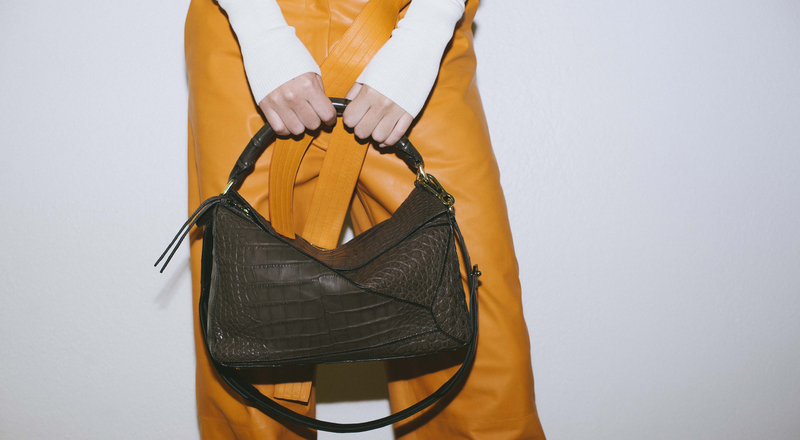 Totally functional and foldable in myriad configurations, this masterwork of design is made of leather pieces reassembled to reprise the classic structure of bags. 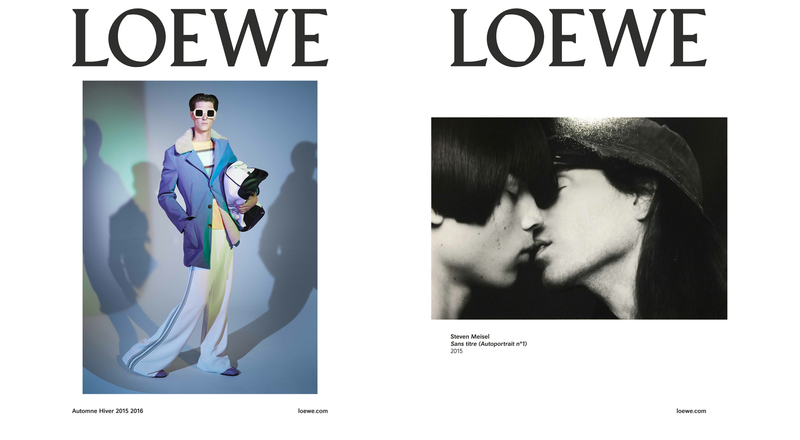 The latest Loewe ad campaign also illustrates this exercise in reinvention, staging the latest Loewe creations alongside archive photos by Steven Meisel, a major inspiration for Jonathan Anderson, who forthrightly asserts his new creative directions.